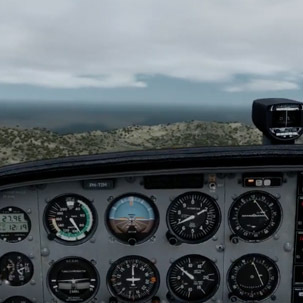 To obtain my virtual Private Pilot license, I set out to pass for PilotEdge's VFR CAT ratings. Don't know about PilotEdge yet? Visit them right now. Non-Towered to Non-Towered. 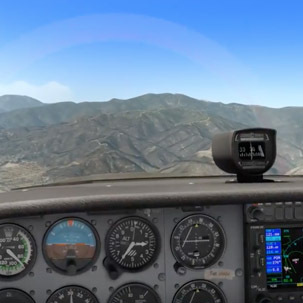 Conduct a flight from Oceano County Airport (L52) to New Cuyama Airport (L88) without any air traffic control services. Already passed the V-1 and V-2 ratings in the old days of PilotEdge. 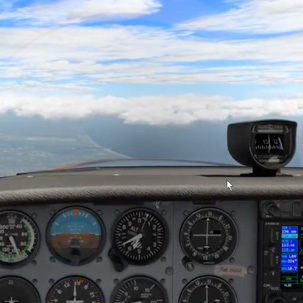 Here I was still flying P3D with the A2A C172 :-) Passed! 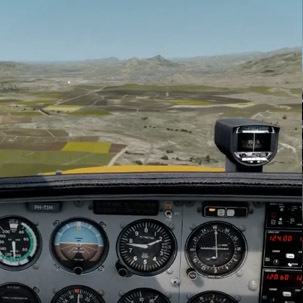 Non-Towered to Class D. Conduct a flight from New Cuyama Airport (L88) to San Luis County Regional Airport (KSBP) without any en-route air traffic control services. Simple flight to San Luis. However, Keith Smith (PilotEdge CEO) and a friend decided to join in to do some patterns at L88. Man, that was challenging! 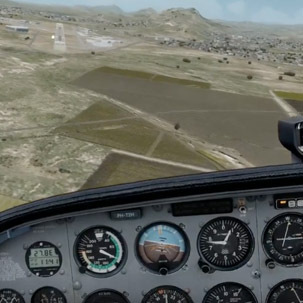 Traffic pattern flying at San Luis with another pilot in the pattern. Simple but much fun. 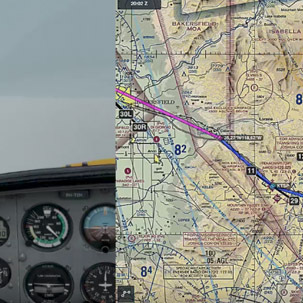 Demonstrated proper use of Flight Following and enjoyed the nice Bakersfield scenery toward KBFL. Passed! Except for mistaking my departure airport for my destination airport, I passed the CAT-08 with ease. Probably one of the most scenic ratings. Loved it! A nice short-range rating, but still managed to almost fail this one :p Unexpectedly received a big acknowledgment of my channel by the PilotEdge Ground controller! This was a tough one! Thus, much fun! Failed my first attempt (see here), but passed the second time with acknowledgments by the controller :-) Sometimes your win some, sometimes your learn some. Class B Departure and Arrival. 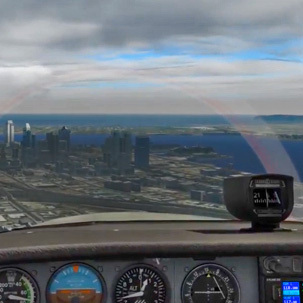 Los Angeles International Airport (KLAX) to San Diego Lindburg Airport (KSAN). YES! PASSED! 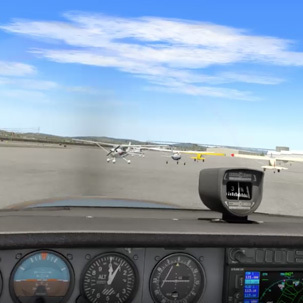 A quite comfortable, easy, still unreal final checkride. 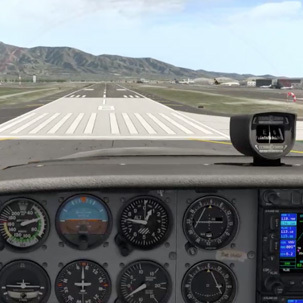 I didn't know we could fly VFR at Bravo airports. Much fun! 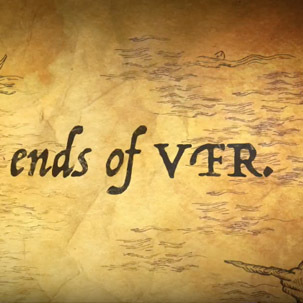 Completed my VFR training! Wow. 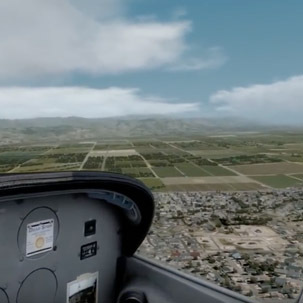 You managed to watch over more than 150 hours of my VFR training flights in flight simulator. 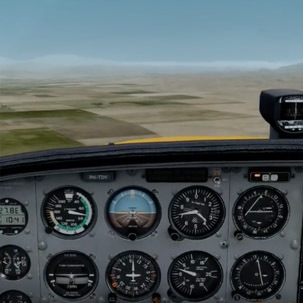 Have a look at this nice video trailer for season 2 of my series: Learning to fly on instruments.